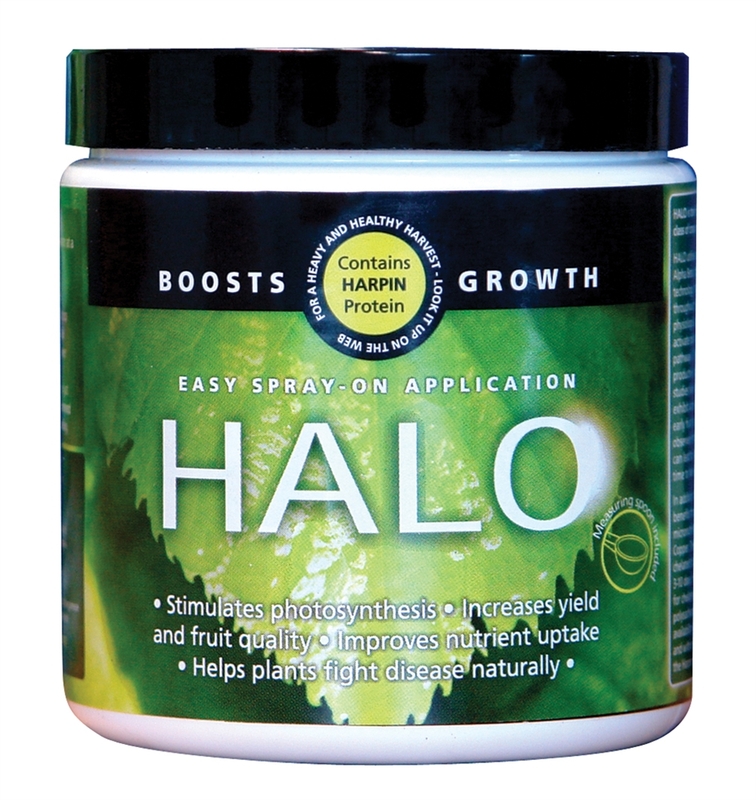 HALO foliar plant feed is an energetic plant booster which increases the size and yield of your crops. Containing the Harpin Alpha Beta Protein, HALO improves the plants overall performance - specifically Halo will increase the plants rate of photosynthesis by up to 25%.  This means your plants will uptake the maximum nutrients and the result will be larger plants with heavier yields. This is what makes Halo a number one seller! In addition to the Harpin protein, HALO contains good sources of active iron, magnesium, manganese, zinc and copper. This fine blend of nutrients is easily accessible to give your plant a strong defence system which you will notice in the overall health and success of your grow. A 2.5g soluble sachet should be mixed with 500ml of water and then sprayed on your plants, ideally prior to your lights switching off.